The banter is back! 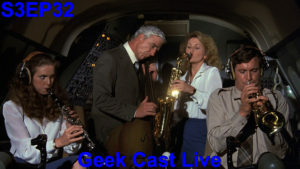 This week we do an extended touch um all geek weekly beat down and talk everything from Chinese restaurants to Jerry O’Connell. We picked the wrong week to quit amphetamines. 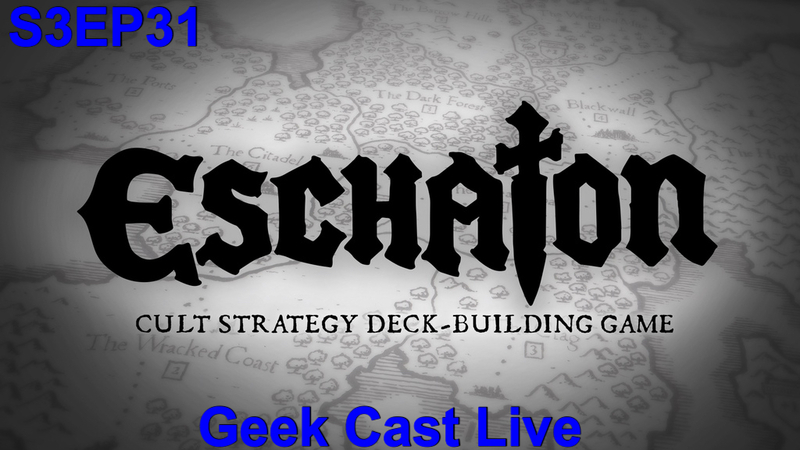 For our first post Gencon review we bring in Adam, Petras, and Dianne from Archon Games to talk about their rock solid game Eschaton! We talk about the farce that is American anti-hero Ryan Lochte and possibly get possessed by the Dark One himself. Time will tell. 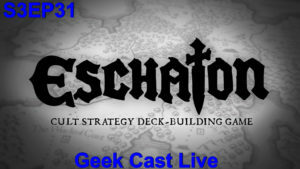 Back after taking a break for Gencon the GCL crew takes you to Rio to talk all about the hellpit that is the Summer Games! We also talk about pickle farming and name drop Quentin Rampage Jackson within five minutes. Safe to say we haven’t skipped a beat. 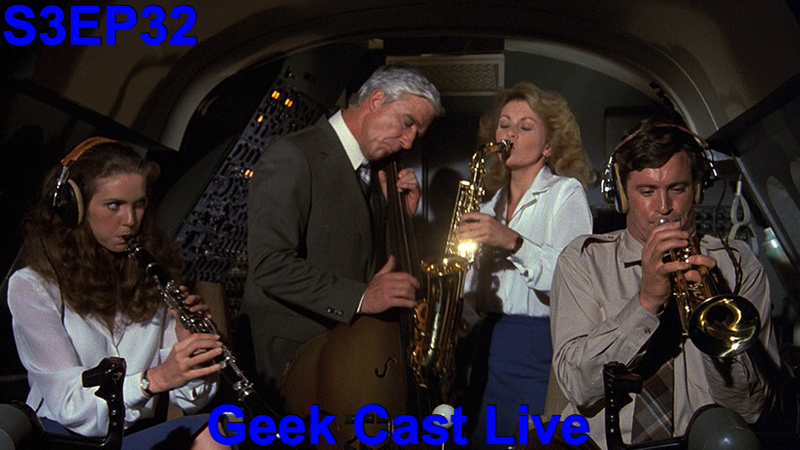 We’d like to apologize for the delay, but let’s be honest you all should have been at GenCon. For those of you who weren’t, here’s a synopsis as seen through the eyes of a cartoon character and a bass head. Welcome to the Greatest Con in Gaming.